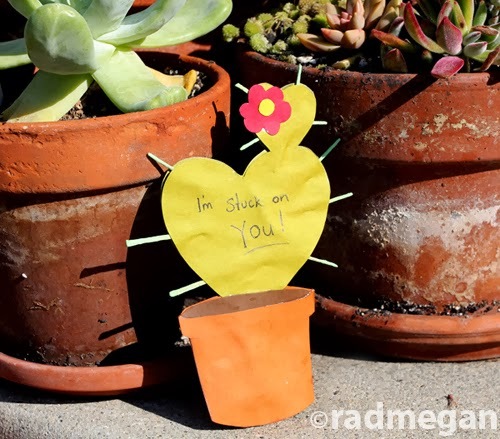 Looking for a Valentine’s Day card for your plant-loving sweetie? 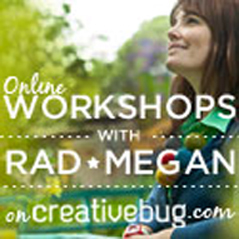 I have a new tutorial up on eHow.com just for my fellow green thumbs! Make a double-hearted cactus card and your special someone will stick with you FOREVER. Or, at least be wowed by your paper-crafting skills and thoughtfulness. 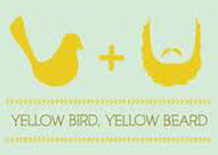 Visit eHow for the tutorial!